Nourish your skin, nourish a child. OUR Skin Cares was created with the vision of enhancing how we feel about ourselves through a powerful anti-aging skin care product while improving the lives of needy children worldwide. Our physician-led team created the most effective and convenient 12-product-in-one serum on the market. 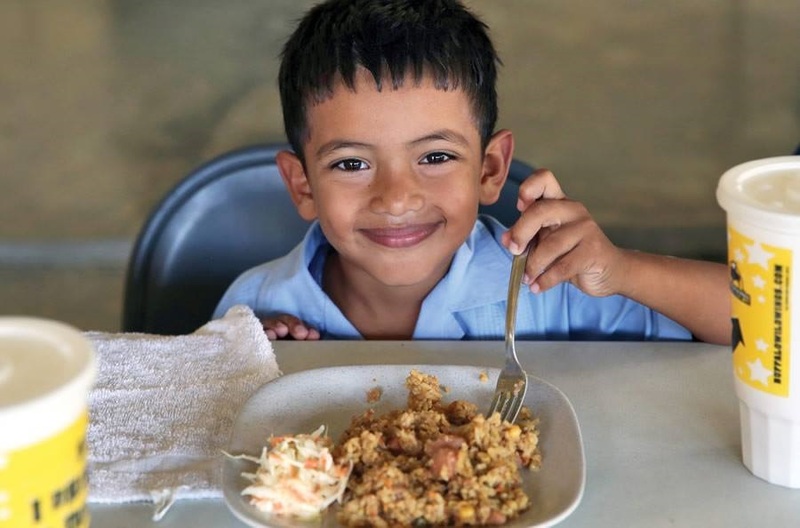 We proudly support Food For The Poor to help eradicate child hunger. WE ARE HAPPY WHEN WE FEEL BEAUTIFUL ON THE OUTSIDE. WE ARE HAPPIEST WHEN WE ALSO FEEL BEAUTIFUL ON THE INSIDE. 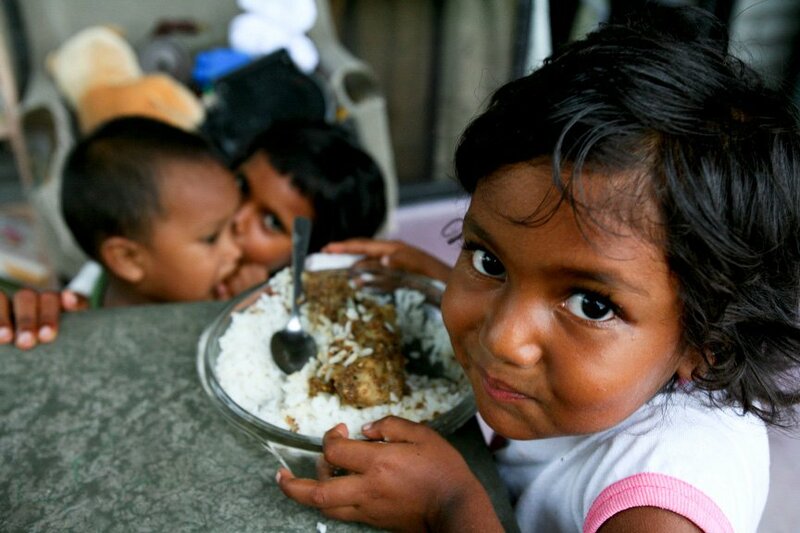 With every product purchased, we provide two children with two meals a day for thirty days through Food For The Poor. Our customers can support the nourishment of two children while they support the powerful nourishment and improvement of their own skin. We all want to have better skin and a brighter face. It feels good to know that a luxury for ourselves can provide a necessity for someone else.